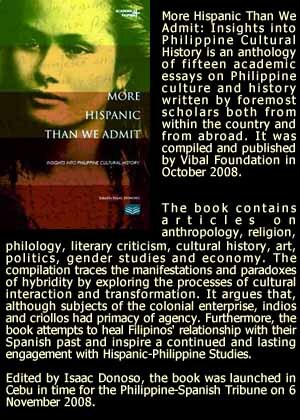 Sin is defined as the deliberate transgression of religious or moral law that is regarded as something shameful, deplorable or utterly wrong. 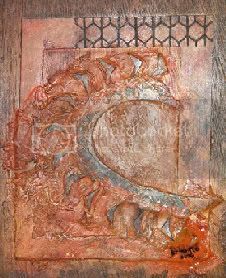 But when sin becomes beautiful, the lines of distinction often become blurred and confusing. 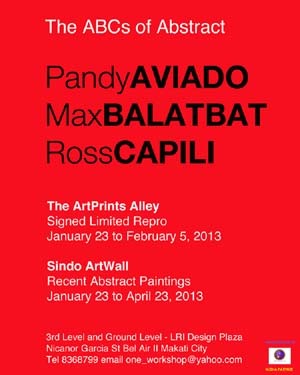 The exhibition” Beautiful Sins” explores the nature of sin and its seduction of man. 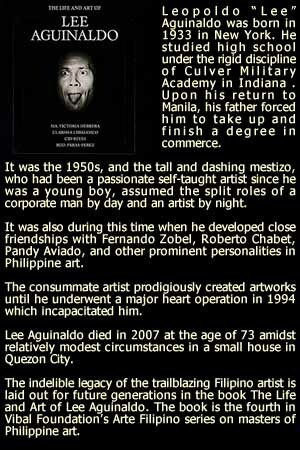 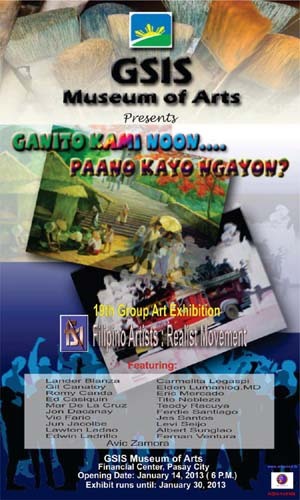 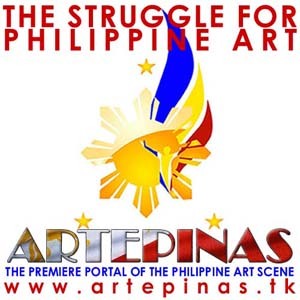 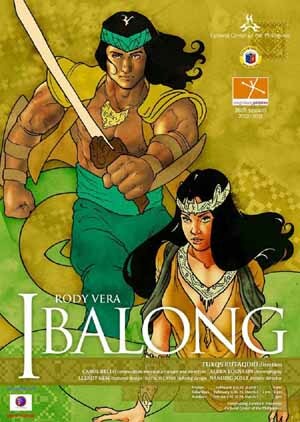 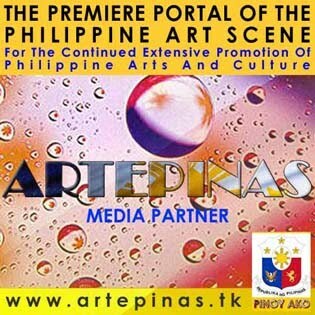 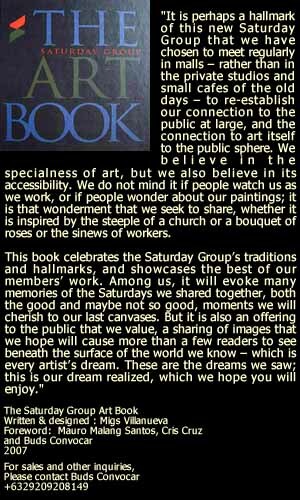 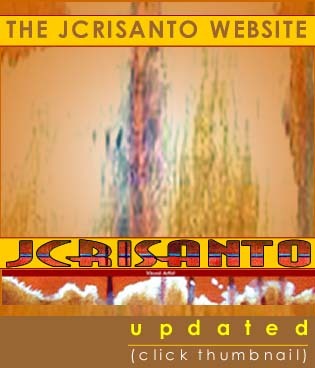 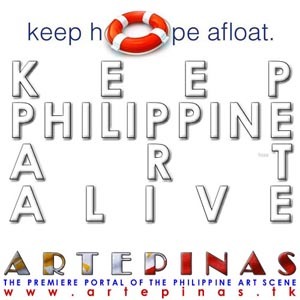 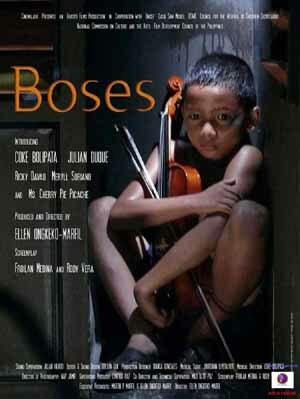 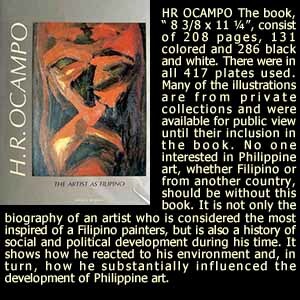 Opening on April 23, 2008, at ARTASIA Gallery in Megamall. 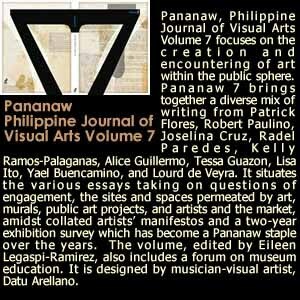 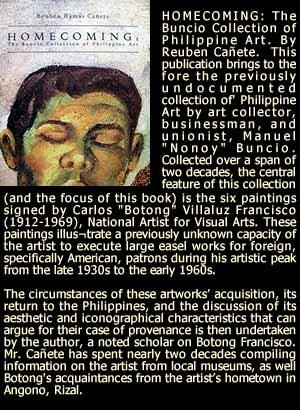 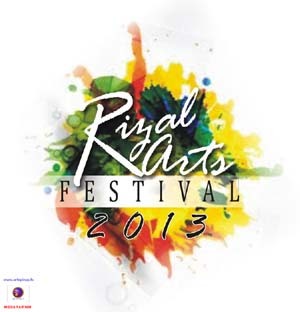 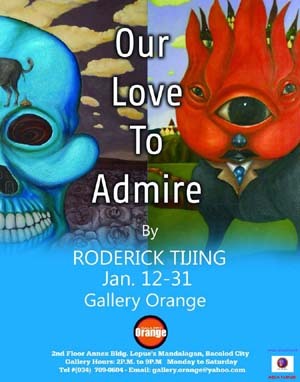 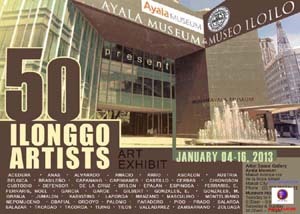 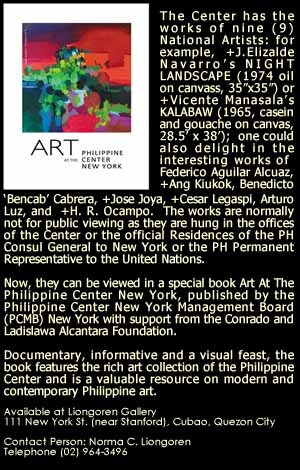 It will feature 13 artists-Painters Froilan Calayag, Melvin Culaba, Anna De Leon, Jon Jaylo, Janice Liuson-Young, Jason Montinola, Ivan Roxas, CJ Tanedo and Sculptors SEB, MX, Kylo Chua, Nonoy Gepte and Jun Vicaldo. 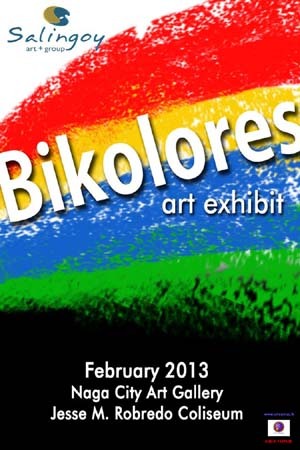 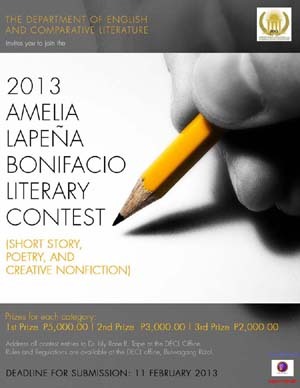 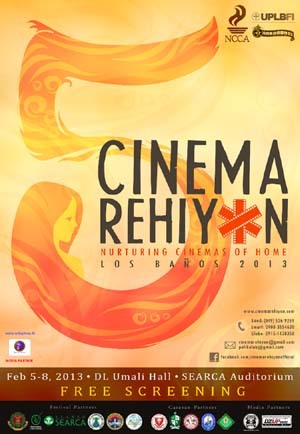 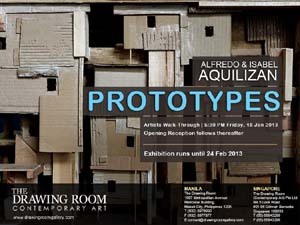 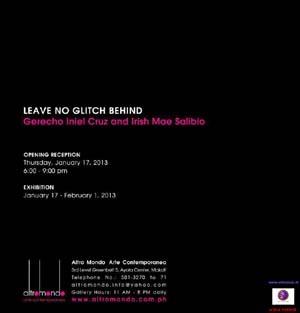 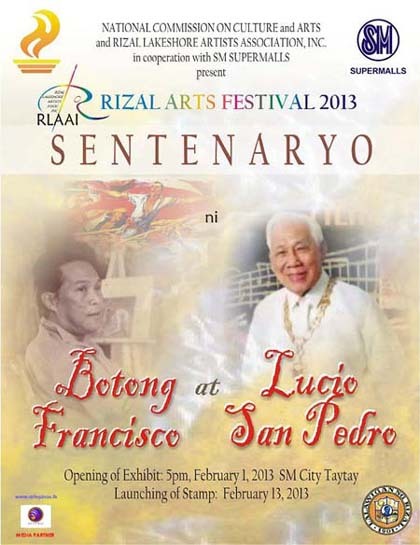 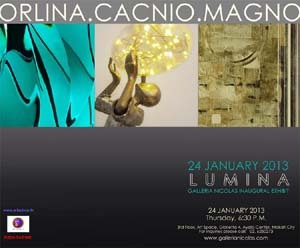 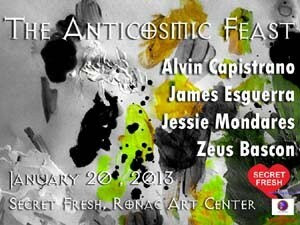 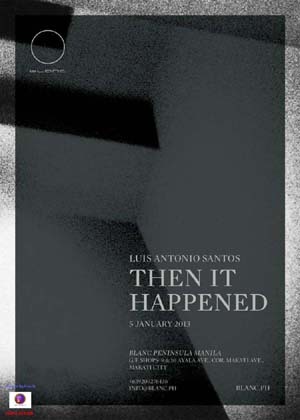 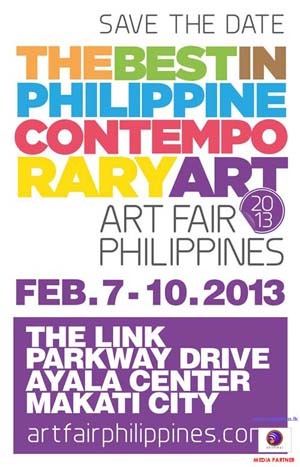 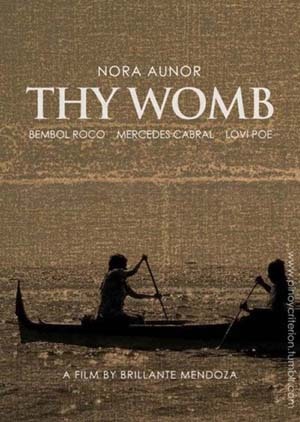 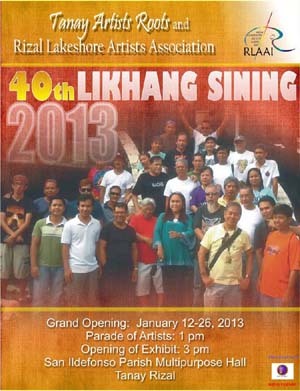 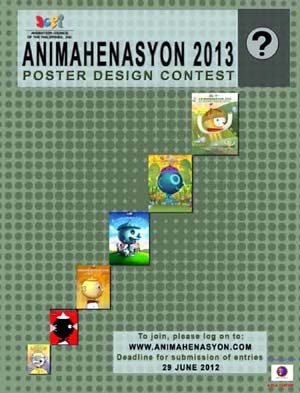 Curated by Benjie Cabangis, the Exhibit will be opened by guest of honor Arceli Limcaco Dans. 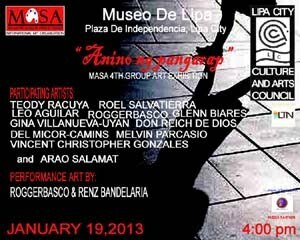 Performance artist Danny SIllada will render a number.